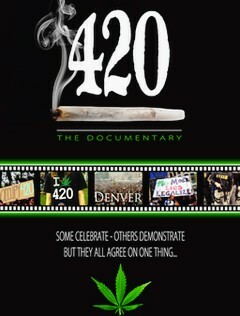 For the past eighteen years, Amy Ralston Povah has been an accomplished filmmaker, writer, speaker, and activist. Her efforts have focused primarily on issues related to executive clemency, criminal justice reform, conspiracy laws, women in prison, and the drug war. 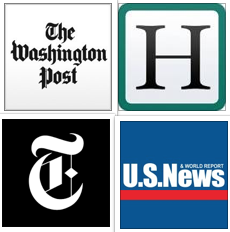 She has spoken at on panels at Yale University, Pepperdine University, Vanderbilt University, Washington State University, New York University, Columbus School of Law, on Capitol Hill; and authored Op Eds for new sources including the New York Times, Fusion, HuffPost, San Francisco Chronicle, The Hill and has been quoted by almost every major source, please visit out media page here. Amy is a Clinton-era clemency recipient who served 9 years of a 24-year sentence for “conspiracy” in an MDMA case. 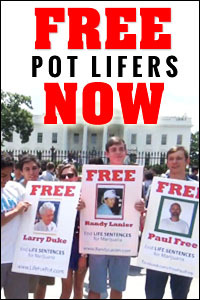 Post-release, Amy started the non-profit CAN-DO Foundation; Clemency for All Nonviolent Drug Offenders that advocates for “justice through clemency.” CAN-DO educates the public about the collateral damage associated with the conspiracy law, and profiles the cases of clemency applicants. Read the entire article by clicking link above. Glamour-Magazine-Article was the first major publication that exposed the “conspiracy law” using Amy Ralston Povah’s case as the anchor story to illustrate how a woman can end up serving time for the actions of a significant other. The Glamour article led to a documentary on Court TV called Prisoners of Love and post release, Amy was a guest on the Montel Williams show. 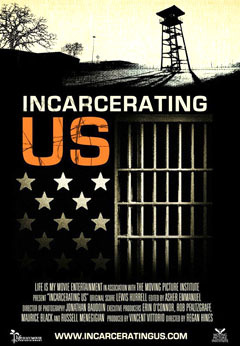 More recently, Amy’s case as featured in the documentary feature, Incarcerating US. To understand Amy’s case from start to finish watch this compilation of film clips from all of the above sources entitled The Conspiracy Law. Amy has conducted four CAN-DO vigils in front of the White House and helped organize a fifth one with #Cut50 and Change.org in the final days of the Obama administration. 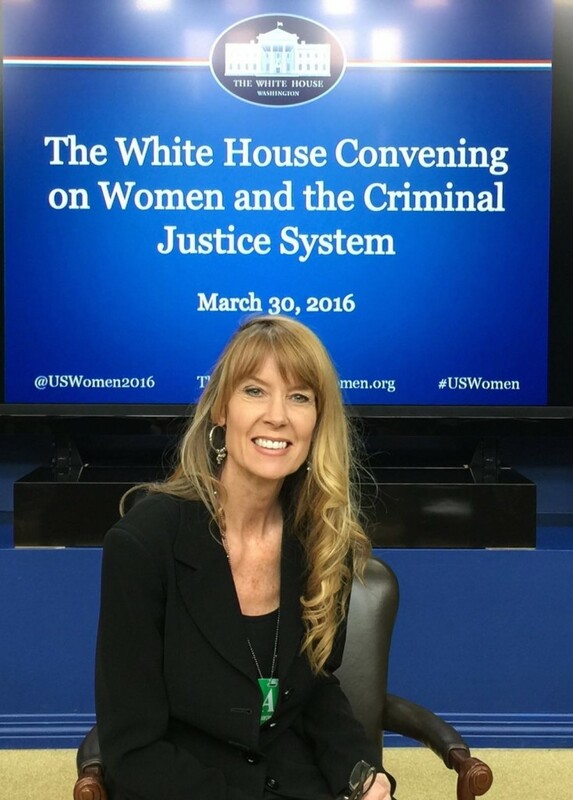 Amy has been to the White House on three occasions for issues related to clemency and criminal justice reform. As president of CAN-DO she’s been quoted in numerous media publications, plus written Op Eds for the New York Times, Fusion, San Francisco Chronicle, Influence, The Hill, and is a Huffpost contributor. Amy’s been a guest on several nationally syndicated radio shows, spoken on Capitol Hill, Columbus School of Law, Yale, Vanderbilt, Washington State and New York University. Amy Povah was 28 years old when federal agents burst into her home and demanded that she either cooperate with their investigation into her then-husband, Sandy Pofahl’s illegal operation to manufacture ecstasy, or face an indictment for conspiracy that would mandate a sentence of 20 years to Life. A lawyer explained to Amy that her cooperation would require that she wear a wire and help the feds infiltrate Sandy’s organization. She refused and as a result, the feds lived out their promise to “destroy her life.” After two years of harassment, Amy was indicted for “conspiracy” and flown to Waco, Texas where she was denied bail and had to wait one year to go to trial with a public defender. Pofahl, the kingpin, served 4 years in Germany for violating the law in that country, but the United States gave him only 3 years probation in a plea bargain for his cooperation. Essentially, Amy received a 24-year sentence based on the entire amount of ecstasy that Sandy manufactured because she collected bail money at Sandy’s request after his arrest. believe Amy was involved in the conspiracy for which she was charged. Even Sandy Pofahl asserted that she had not been involved until after he’d been arrested. These affidavits completely refuted the government’s misleading charge to the jury that Amy had been involved from the conspiracy’s inception. The Court denied Amy’s valid appeal without so much as an explanation. Read more about her case. Once in prison, Amy never stopped fighting for her freedom. She was able to attract the attention of several media sources that reported on the injustice of her case. 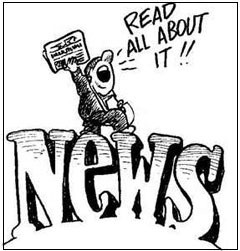 Scripps Howard, Canadian Broadcasting, and the Sun Valley Times were just a few. 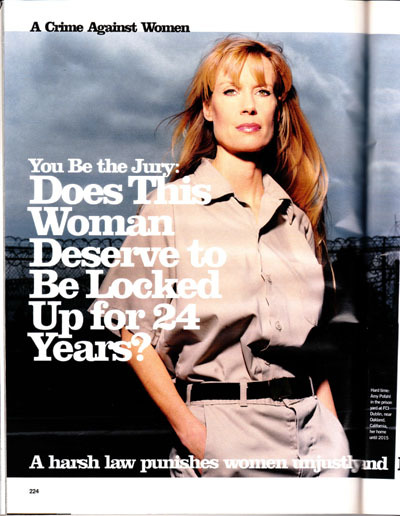 In 1999, Glamour Magazine featured a six-page article by David France that created much attention, and as a result, Court TV followed up with a documentary. Amy launched a massive letter-writing campaign from her cell that was joined by many friends, loved ones and activists inspired by Amy’s story. As a result, seventeen members of the House and Senate wrote letters in support of Amy’s clemency to Roger Adams. 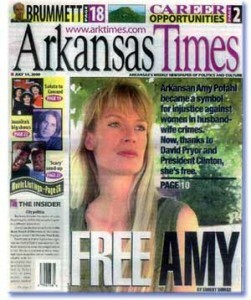 The spirit of justice prevailed when President Clinton granted Amy’s clemency on July 7th, 2000 and she was set free. Read 2nd Glamour Magazine article entitled Free at Last! “Glamour Magazine was a game changer because it enabled key politicians to understand what happened in my case and as a result, they were not afraid to support my clemency,” said Amy. Upon her release Stephanie Dolgoff wrote a follow up article for Glamour that focused on Amy’s herculean campaign to win the lottery in the form of a presidential pardon and her ultimate fairy tale ending to a very long nightmare. Amy Povah considers her freedom to be a bittersweet victory. She remains in contact with many of the women she served time with and believes that there are many cases far more tragic than her own. Because Amy is always cognizant of how easily she could still be behind bars, she has vowed to help other incarcerated people who need a voice on the outside and a helping hand in their pursuit of justice. Read about the day Amy met President Clinton to thank him for granting her clemency. “My husband and I got separated in the crowd and Clinton asked to meet him, so that’s when I holler for “Derek,” explains Amy, but I was disappointed that we didn’t get a photo together.” Zennie, this moment was captured on film, but Zennie never spoke to Amy. Frustrated, Amy goggled “President Clinton hugs blonde,” found it on Youtube! “Zennie” caught a portion of the exchange on video and likened it to a Monica Lewinsky moment…without knowing the full story. 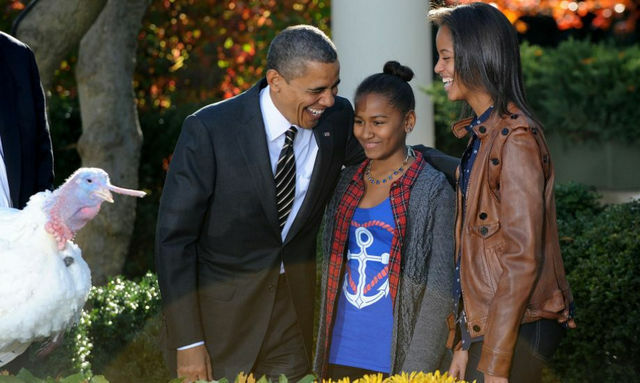 Amy urges President Obama to grant pardons to humans, and not just turkeys at Thanksgiving. Pingback: Therese Crepeau IS FREE! Thanks to the 2 pt reduction! Pingback: Aging People in Prison Face Continuing Denial of Compassionate Release | We Seek the Truth! Pingback: Kim Kardashian West Asked Trump to Commute Alice Johnson’s Life Sentence. He Just Did. 46 queries in 0.202 seconds.